Delays in the sale of assets under India’s bankruptcy law are becoming a key challenge for bidders who “cannot wait indefinitely" because of funding constraints, according to JSW Steel Ltd. The Sajjan Jindal-run mill, which has bid for many companies under the insolvency law since sales of distressed firms began in 2017, is among bidders who have faced repeated delays in their attempts to buy indebted assets. A bidder has to tie up the capital for investing in an asset when submitting a resolution plan and “it is not possible for any company, big or small, to keep the funding ready forever," said Seshagiri Rao, joint managing director of the steel mill. “When I tie up the funding, I am incurring a cost," Rao said in an interview Wednesday. “That cost can’t be incurred indefinitely with so many uncertainties." “It is surprising to us that the date for submission of resolution plans was extended several times," said Rao. “We are not able to understand that when there is a valid resolution plan, what is the need for seeking extension?" JSW expects to expand crude steel capacity to 24 million tons by March 2020 from 18 million tons now, and value-added capacity by 80 percent to 9 million tons, he said, adding that “we are in the market to raise money" to complete all these projects. “It is a forced option," he said. 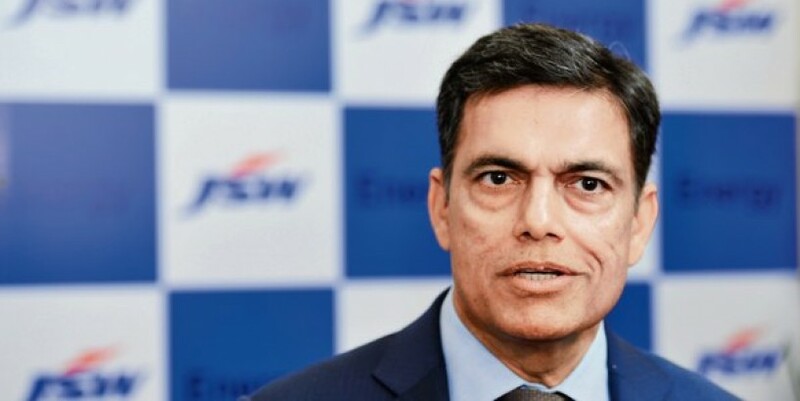 As JSW continues to expand capacity, the company will keep tapping global markets either through external commercial borrowing, export credit agencies or bonds to meet fund requirements in future, he said.